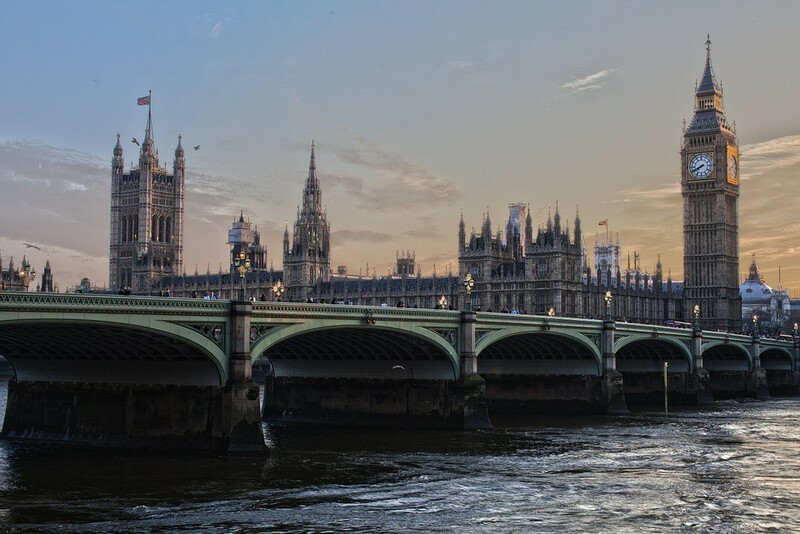 As a world-class traveler, you would be hard-pressed to find a more satisfying vacation than traversing the historic nations of the United Kingdom. England, Scotland, Ireland (and Wales) generated the cultural foundation of Western Civilization. The chronicles of these realms memorialized in countless movies, books, plays, and poems. From King Arthur to King George to Queen Victoria to Oscar Wilde to William Wallace to William Shakespeare to Prince William and his mother Lady Diana, the United Kingdom influence on world history and culture remains unsurpassed. That’s why more than a billion people watched Prince Harry get married on their telly. So, let’s take a short jaunt around this enchanted kingdom. To execute such a splendid tour, however, you’ll need a good plan that includes a budget, a multi-stop travel itinerary for the key sites you wish to visit, confirmed hotels/hostels, and appropriate clothing for the Season. Yes, be aware of the Seasons. “Shoulder Season” is from April through mid-June and from September through October (Bet you didn’t know there was a Shoulder Season). “Peak Season” is from mid-June through August when venues are crowded and expensive. The “Off Season” is from November through March. “Off Season” is named for good reason; it’s cheaper but cold and rainy. If you rent a car, get one with an automatic transmission since you’ll already have your hands full navigating the narrow roads without the added pressure of trying to wrestle a stick shift. Remember, these people drive on the wrong side of the road. London dominates the English travel scene. This sophisticated city of eight million is the genesis of English ethos and history. London has far too many serious points of interest to mention in this short article so I’ll confine my review to just a few “must see” venues. 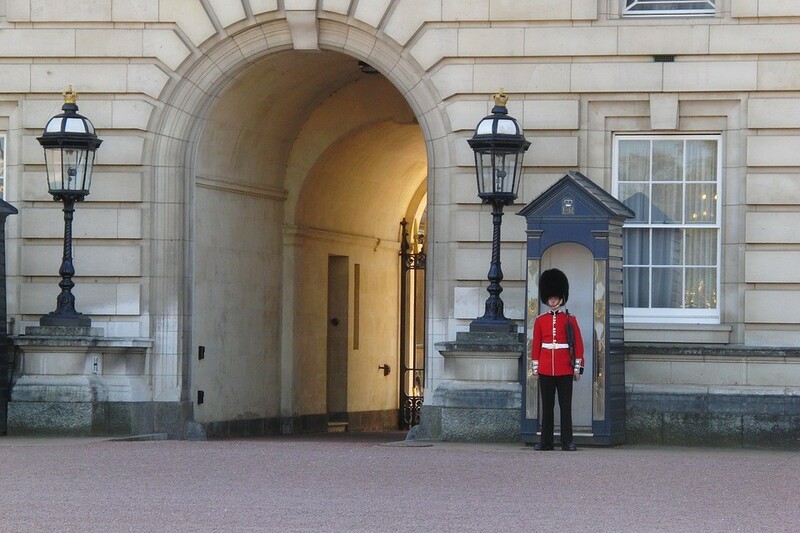 You can visit all the other beautiful attractions as desired in England (United Kingdom). 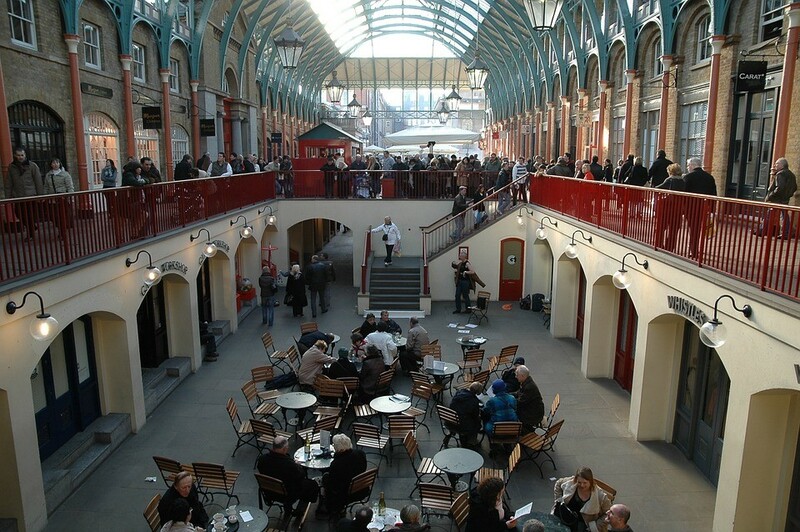 Located in the West End, Covent Garden is an eclectic collection of trendy shops, restaurants, theaters, and museums. This relaxing neighborhood is the right place to see and be seen by locals and tourists alike. You’ll cherish the architecture, garish facades of the buildings, and the whimsical attire of the theater crowd. It is fun personified. The very concept of “Pomp and Circumstance” was invented by the Brits and they put it on full display at Buckingham Palace. Conducted four days a week during April – July, this immaculate ensemble of elegant horses, uniformed Foot Guards who give new meaning to “spit and polish,” and expert marching bands put on a spectacle you’ll never forget. And it’s free so check the schedule. 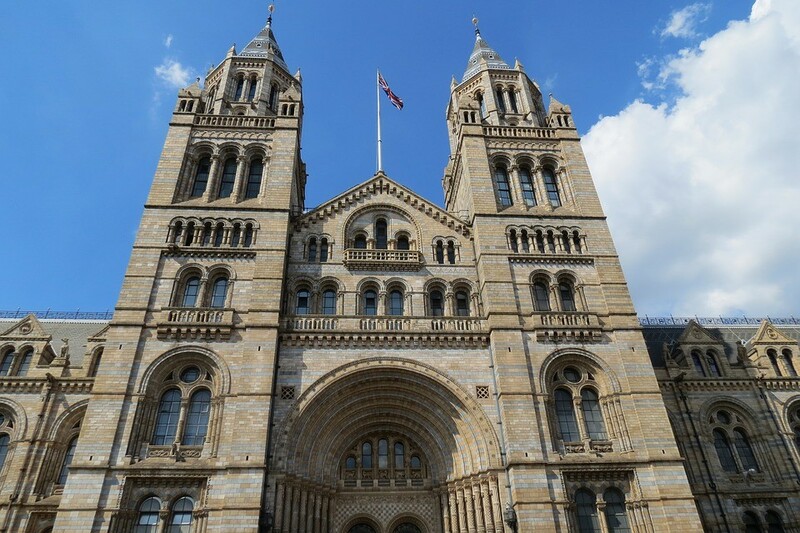 Also known as Her Majesty’s Royal Palace and Fortress, this magnificent edifice on the River Thames houses incredible golden artifacts, portraits, and a Royal Menagerie that speak to the regal influence and power of the bygone British Empire. 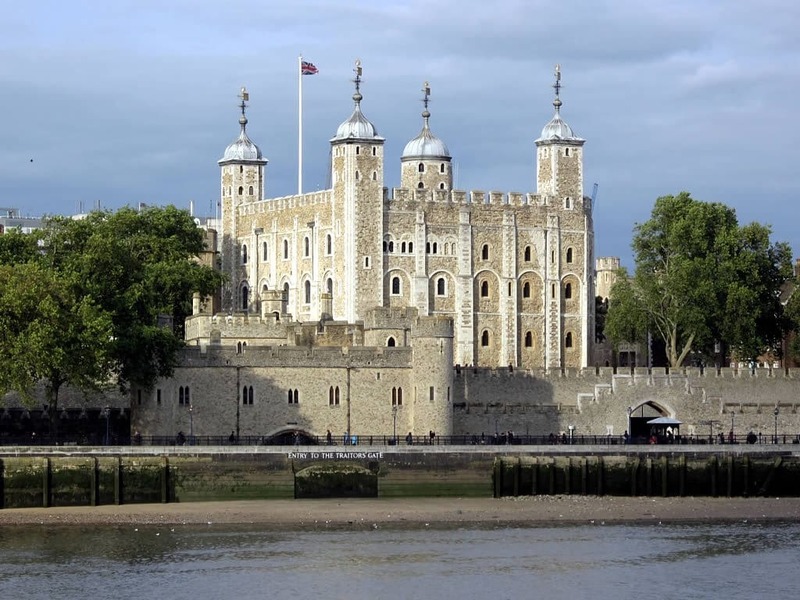 You’ll get a delightful guided tour from the Beef Eaters, the Tower’s expert docents dressed in their famous uniforms. The Crown Jewels and the Imperial State Crown display 23,000 jewels and gemstones, many of which are still used by the Queen for official state ceremonies. You’ll be appropriately impressed by the portraits of the succession of English Kings, including Henry VIII. The V&A is the world’s largest museum of decorative arts and design with a collection of more than 2.3 million objects that span 5,000 years of artistic antiquity from Europe, Africa, and North America. Founded in 1852 as a tribute to Queen Victoria and Prince Albert, this powerhouse museum draws 3.8 million visitors annually who merely come away gobsmacked with a renewed admiration for the art our human race created. If you were amazed by the V&A, you’d be thunderstruck by the raw energy needed to move and erect this imposing ring of gigantic monoliths. Located 86 miles West of London on the Salisbury Plains, Stonehenge is a monument to the power of religious fervor expressed by the ancient Druids circa 3,000 BC. That’s about 500 years before the Egyptian pyramids were erected. 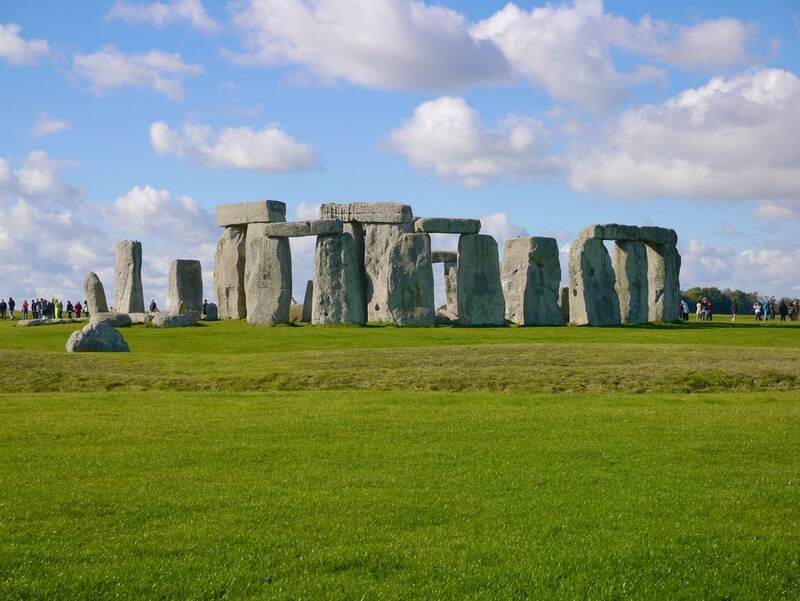 The stones are 13 feet high, 7 feet wide, weigh 25 tons, and are a sight-to-behold up close. You will feel physically and historically puny and insignificant in comparison. 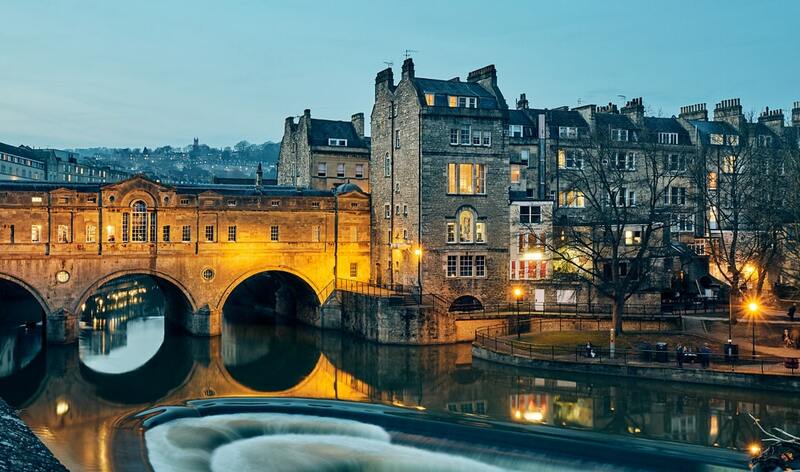 Located 116 miles West of London, Bath sits on the rolling countryside of Southwest England (United Kingdom). The town was a great attraction to the Romans who cherished its natural hot springs and used the healing qualities of the water and the honey-tinted local stone to build a famous city. The city’s Georgian architecture and grand Roman statues now provide an excellent day trip. Caledonia is a beguiling, magical land in the Northern quarter of the United Kingdom. It was the realm where real dungeons and dragons played in deadly earnest. Even those battle-hardened Romans who tried to civilize the place had to beat a hasty retreat when the native Scots decided to conduct their deadly version of The Game of Thrones. The natives also chucked the Roman name of Caledonia and replaced it with the charming name we know today as Scotland. No trip to Edinburgh would be complete without a tour of this majestic castle which dominates the city’s landscape. You will marvel at Scotland’s Crown Jewels and the Stone of Destiny which used in the coronation of Scottish rulers and monarchs of England and Great Britain. 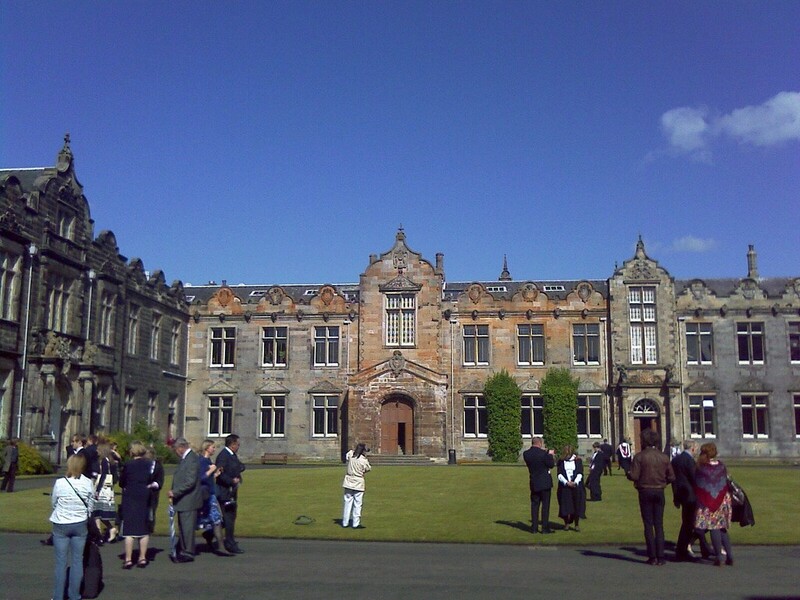 Named after one of Scotland’s three patron saints, Saunt Aundreas not only has the most famous golf course on planet earth, it also has St. Andrews University, the third oldest English-speaking university in the world. Christians go to Vatican City. Muslims go to Mecca. And golfers go to the Old Course at St. Andrews. It’s the home of golf that began play more than 600 years ago. Tom Morris, Bobby Jones, Jack Nicklaus, Tom Watson, and Tiger Woods played there. Imagine that for a moment! Be sure to listen for the dulcet sounds of bagpipes wafting over the fairways. 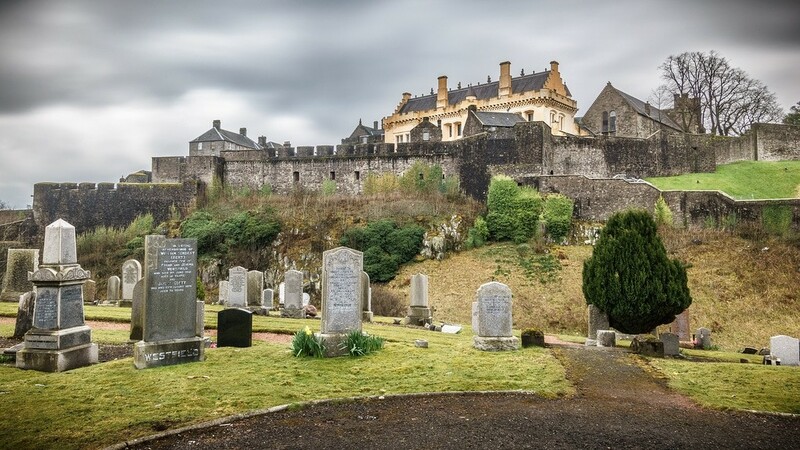 As the “Gateway to the Highlands,” Stirling has a serious castle and a museum dedicated to Sir William Wallace that depicts Scotland’s epic victory over the English at Stirling Bridge in 1297. You’ll be dazzled by the scale of the sword Wallace used to slice and dice his way into history. His Scottish Claymore is 5’, 4” long and weighs 16 pounds. Size does matter in combat. When Robert the Bruce died during the wars with England (United Kingdom), it was his heart that carried into battle, not Wallace’s. 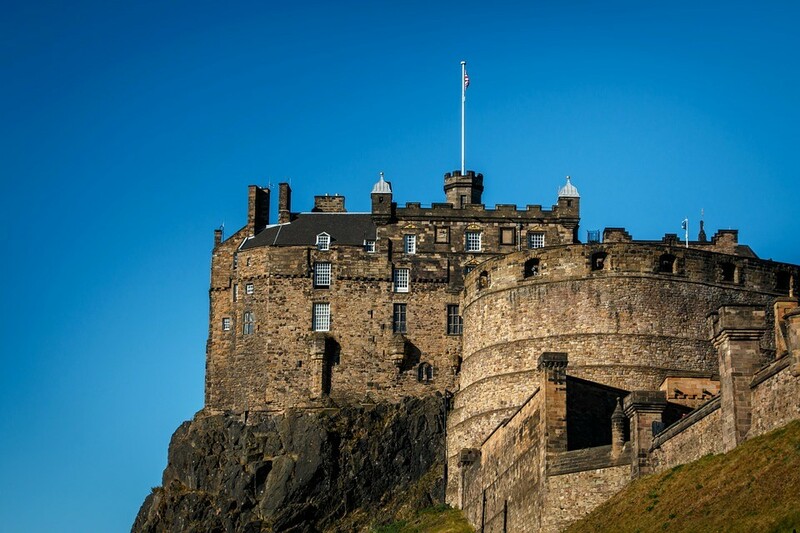 That was the true basis for the movie “Braveheart.” The screenwriter for the movie got his inspiration while touring Edinburgh Castle. The writer’s name: Randall Wallace. True story. Islay (pronounced eye-la) is the Southernmost island of the Inner Hebrides, off the Scottish mainland. Most of the island’s 3,000 inhabitants dedicate themselves to distilling some of the best single malt scotch in the world. Merely marvel at the process and history of the distilleries even if you don’t drink scotch because they’re all most interesting. 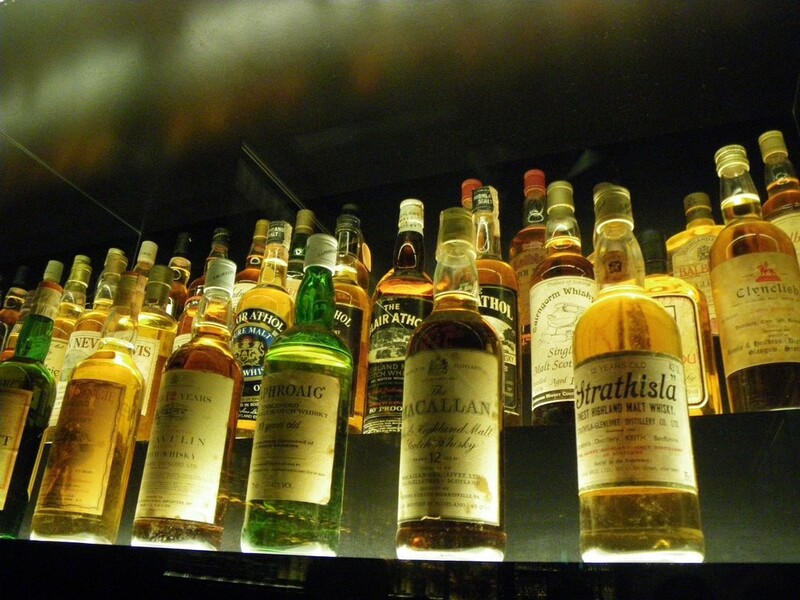 Scotch whisky (spelled “whiskey” in the United States) can only distill in Scotland, must be made from malted barley or wheat, and aged in oak barrels at least three years. There are eight scotch distilleries on Islay so book tours in advance. Most consider the Loch Ness Monster as folklore. But if you drink enough scotch and wait long enough, you’ll realize that Nessie is an aquatic creature similar to other lakes “inhabitants” around Scotland. While Nessie is sweet, gentle, kind, and pretty, those other creatures are ugly monsters with big teeth and bad breath. Nessie often describes as being rather large, with a long neck and two humps protruding from the water. Feeding time is just before sunset near Urquhart Castle. 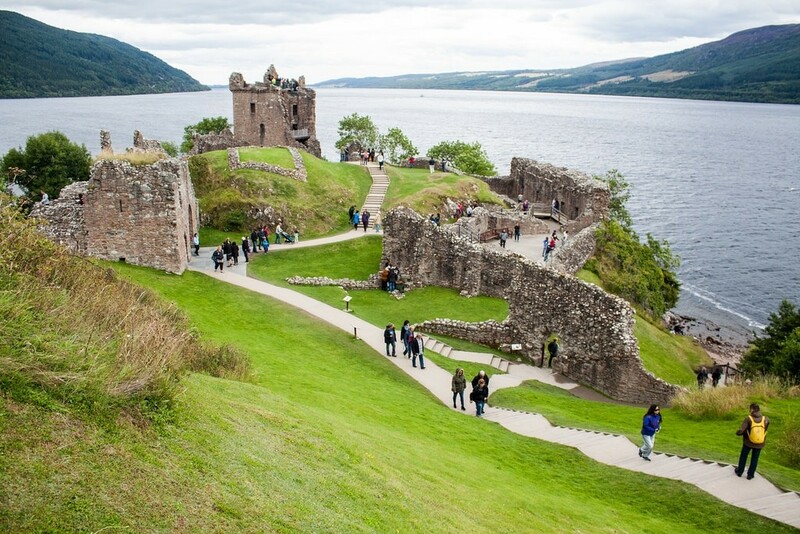 Nessie also devours an occasional tourist who tagged as a stingy tipper by the locals. 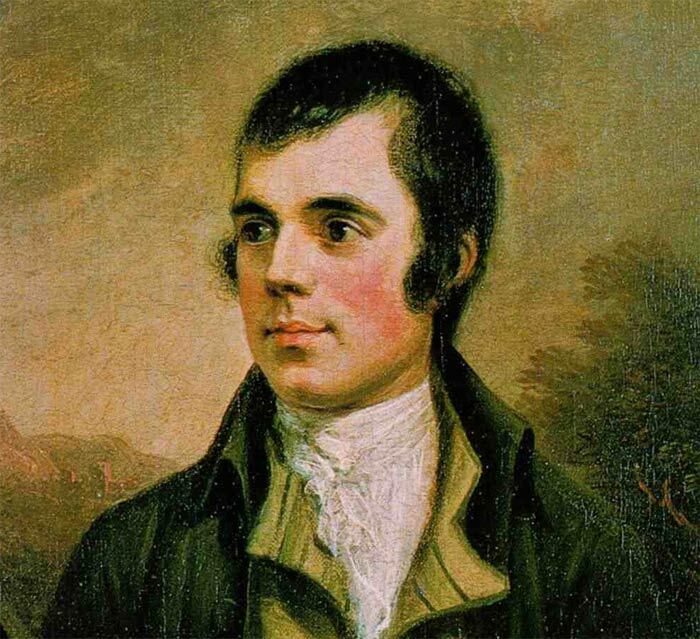 Every January Scottish romantics host a series of splendid repasts where they read poetry and eat traditional Scottish fares like haggis with neeps and tatties. Of course, they complete the meal with a jigger of local scotch, laddie. The enchanted Land of Erin, Guinness Stout, and the acclaimed James Joyce is a realm of beauty and a joy forever. Ireland presents countless hills, dales, and fields clad in a perpetual shimmer of forty shades of emerald green. While authors like Jonathan Swift and George Bernard Shaw may have been able to scribe memorable phrases, Irish golfing great Rory McElroy would have smoked them all on the course. You’ll never find a more welcoming and friendly clan of humans any place on this green earth. In the heart of Dublin, Temple Bar is a fun-packed area jammed with pubs, shops, and restaurants. 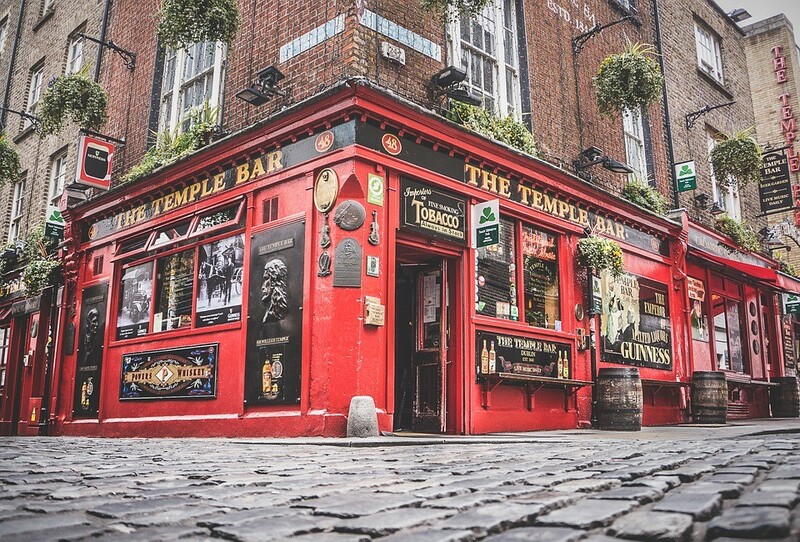 Astride the River Liffey, Temple Bar offers a wide range of great international food, lively music bars, and excellent coffee shops to help you get sober. Friday nights during the warm months resemble Bourbon Street in New Orleans. Founded in 1759, this impressive dry stout factory is a must-see. 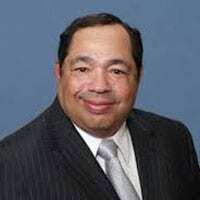 Mr. Guinness was a clever businessman because he penned a 9,000-year rental agreement for only $500/year. The multi-acre facility became the world’s largest brewery by 1886 by producing 1.2 million barrels annually. 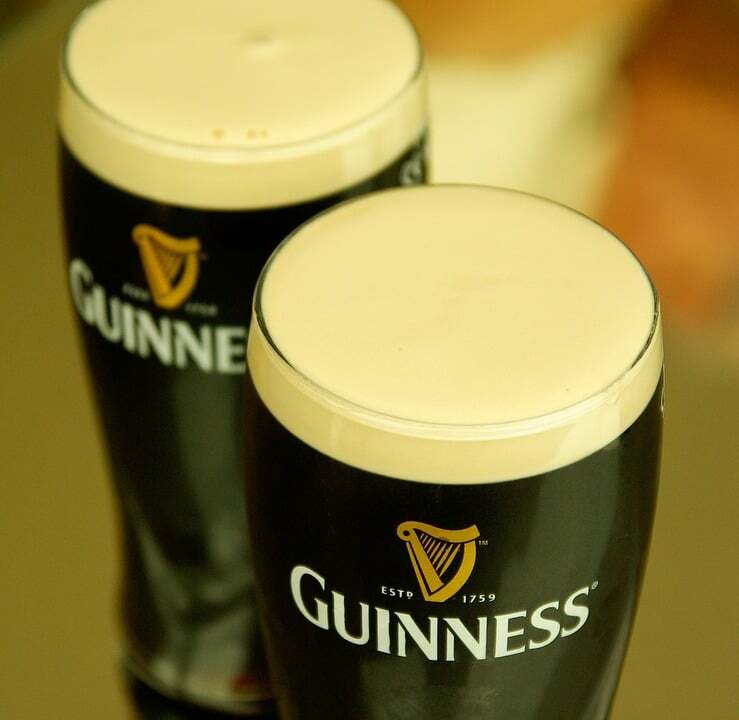 Everybody who completes the factory tour gets free glasses of Guinness. That’s probably why Irish eyes are always smiling. If you want a bucolic place to relax and commune with nature, the Green is just the place for a peaceful change of pace. 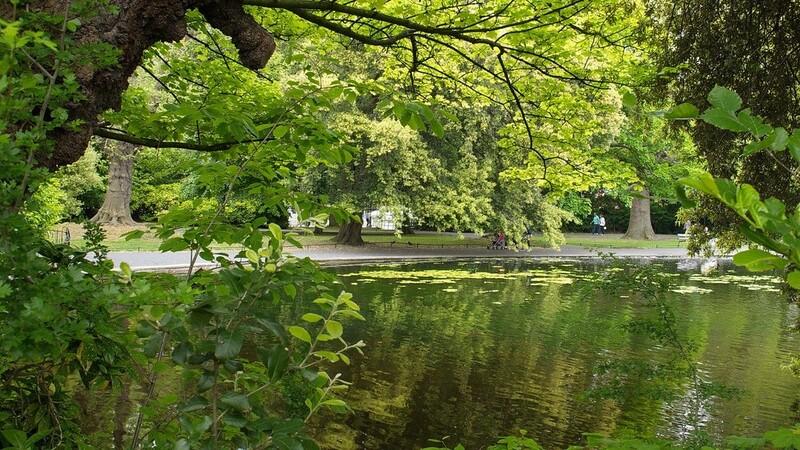 St. Stephens Green is a lush, green oasis set in the middle of hectic Dublin. Numerous tree, shrub, and bush species lend a tranquil quality to this historic park and keep all the hustle and bustle of the city out of mind. 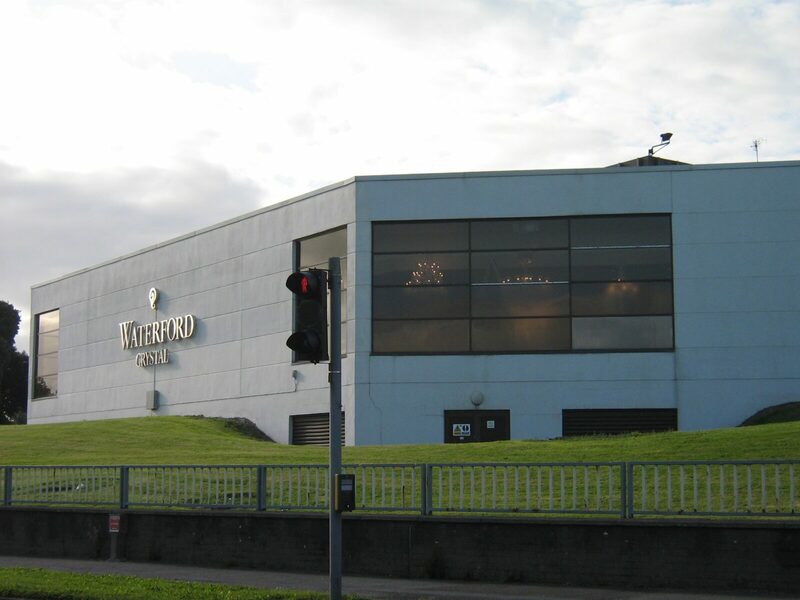 Take the time to visit their new foundry in the center of Waterford located in Southeast Ireland along the River Suir. The world-famous Waterford crystal cherished for its sheer brilliance and beauty. Take a guided tour, have lunch, and watch how their famed artisans melt and create astonishing works of crystalline art. You’ll purchase a few baubles, for sure. Cork is a charming city on the River Lee in Southwest Ireland. While Cork used to be a jumping-off point for English prisoners heading for Australia, it’s now a bustling city that conducts annual Jazz Festivals in late Autumn. 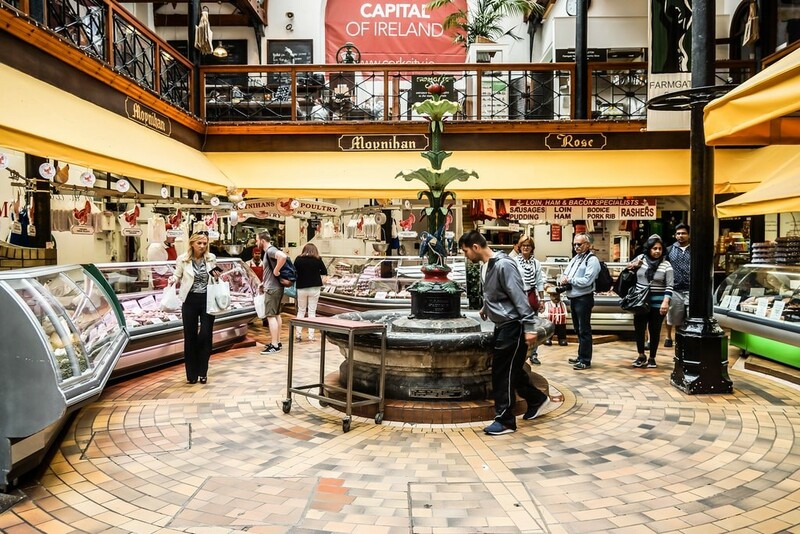 Established in 1788, the English Market is a splendid indoor collection of exotic food stalls, butcher shops, local fruit/vegetable displays, fishmongers, and bakeries that are sure to get your tummy rumbling. You can have fun eating at the stalls or have a more dignified lunch in the upstairs restaurant where you can watch shoppers haggle with the farmers. Blarney Castle is 15 miles Northwest of Cork and hosts the Stone. 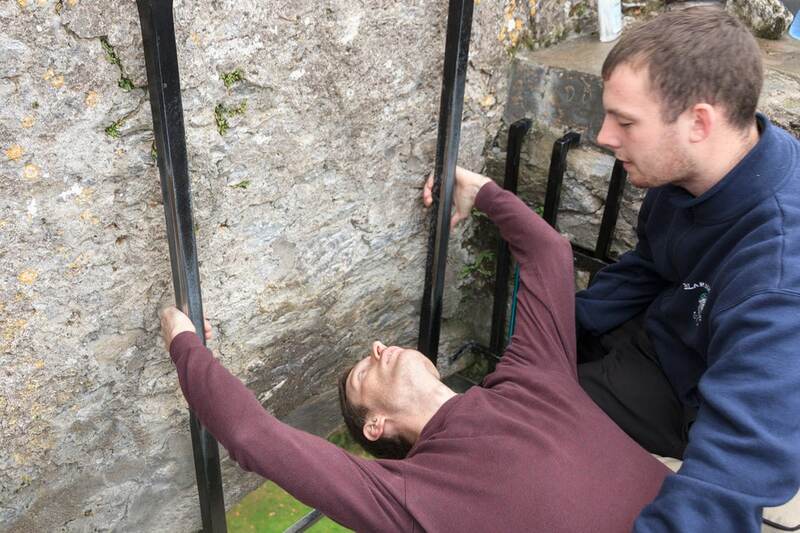 Legend has it that anyone who kisses the Blarney Stone bestowed with the Gift of Bab. While you may indeed be more loquacious after kissing the Stone, it’s probably because you’re just happy to have survived the ordeal. You’ll have to climb the treacherous steps to the third floor of the castle ruins, then slide backward over the wall’s 60-foot edge, then arch up to kiss the Stone while inverted. Have fun.